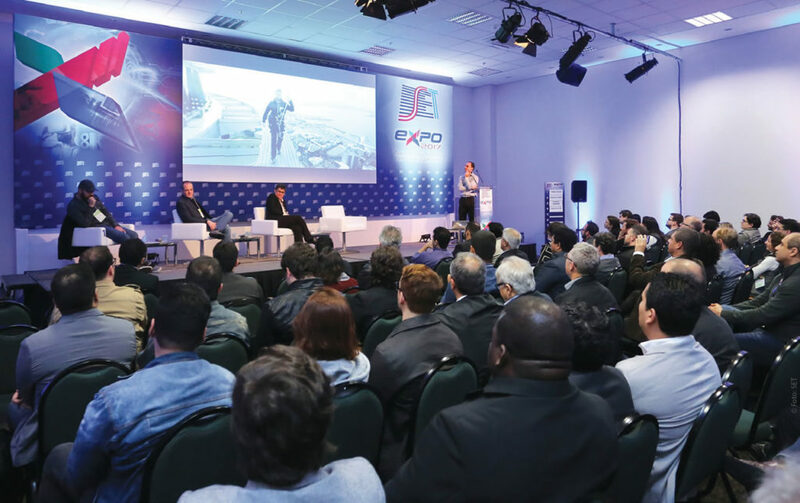 SET EXPO is the leading Latin American meeting of professional and researchers in the audiovisual market. Photo: SET. 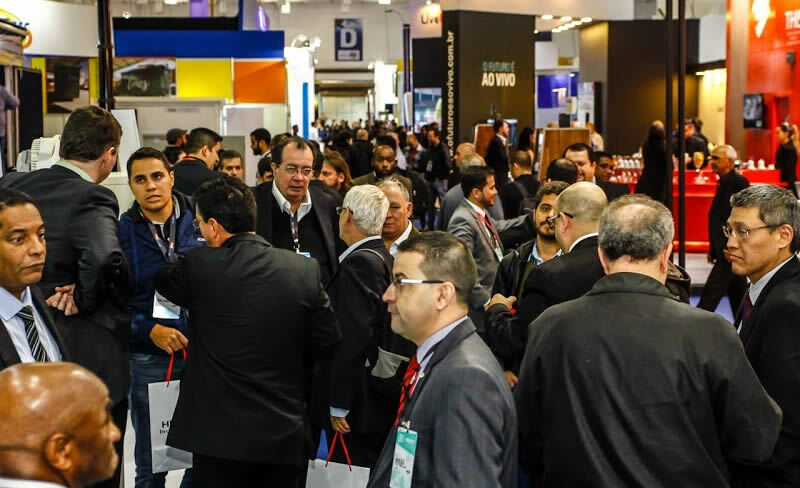 SET announces that the Call for Speakers for the 31st SET EXPO Technology Congress, which will take place from August 26-30, 2019 in São Paulo, was open. Submissions deadline is April 30, 2019. 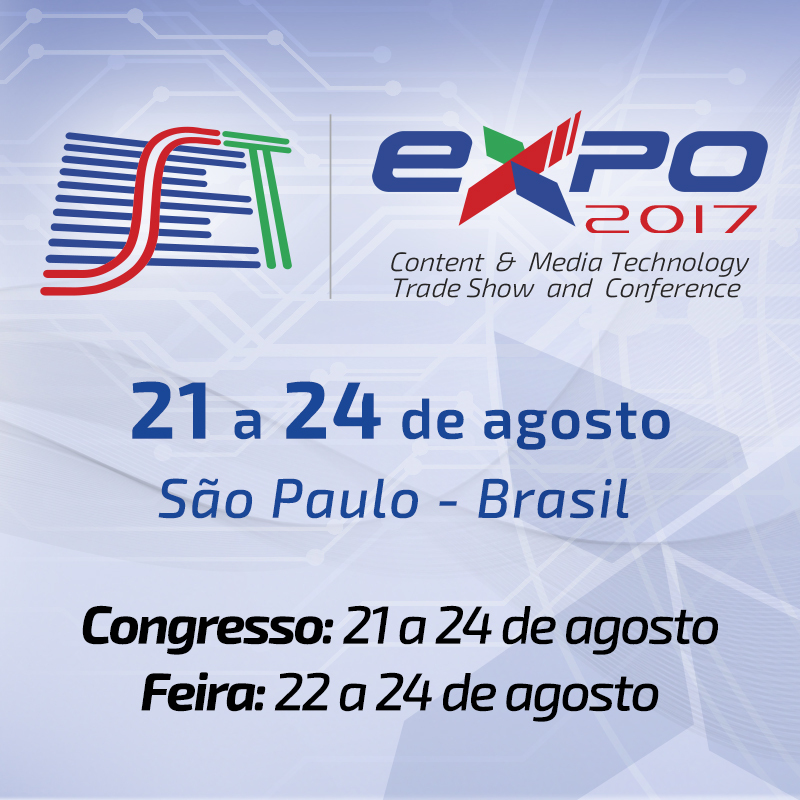 Applicants should register on the SET EXPO´s website and carefully observe the submission guidelines. 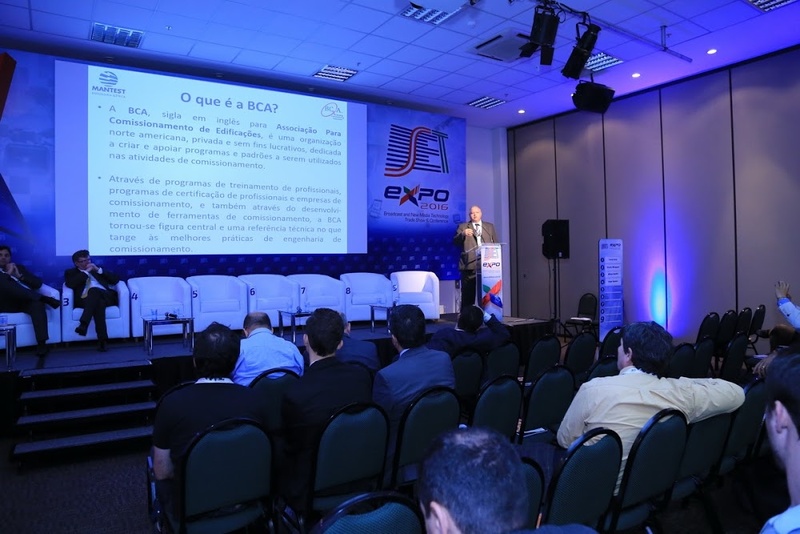 Professionals and academics from the fields of audiovisual technology, engineering, telecommunications and communications, media, and entertainment, in general, can participate. Submissions are evaluated by members of the Congress Board. The goal of SET is to foster high-quality research in these fields and generate opportunities for the community within the audiovisual market. Submission is free of charge and results will be informed by email. Learn more at the Call for Speakers page.